Being mindful, or able to calmly focus on the present moment, has been shown to have numerous benefits for relationships, decision-making and resilience. Organizations, in turn, are increasingly providing mindfulness training to employees. Nearly a quarter of employers said they offered mindfulness training in 2016, spending $500 to $10,000 for large group sessions, according to one study. But Bauer College Associate Professor Dejun “Tony” Kong wondered whether organizations with well-intentioned goals related to mindfulness training — reducing stress, improving safety and enhancing productivity, etc. — were truly receiving benefits relative to financial cost. If the office naysayer, for example, is doubtful that people have the ability to change, will they benefit from a mindfulness training session? And how much will their entrenched opinions influence those around them? Kong, of Bauer’s Department of Management & Leadership, earned an Editor Commendation Award from the Journal of Business and Psychology for his novel research that explores how an employee’s core assumptions about human nature and the ability to change may influence any benefits they and others they work with experience from mindfulness training. In “Lay Beliefs About Attention to and Awareness of the Present: Implicit Mindfulness Theory (IMT) and Its Workplace Implications,” accepted in 2018, Kong and Phillip Jolly (a former Bauer College Ph.D. student and now an Assistant Professor of Hospitality Management at Penn State) introduce the notion of IMT and explore its implications for the workplace and elsewhere. The researchers developed and proposed a reliable and valid measure to assess employees’ beliefs about the fixedness versus malleability of being mindful. For employees who tend to believe mindfulness is fixed and cannot be changed (rather than malleable and can be changed), employers might want to introduce more evidenced-based information about the malleability of mindfulness and change these employees’ beliefs about mindfulness before making training available, Kong said. 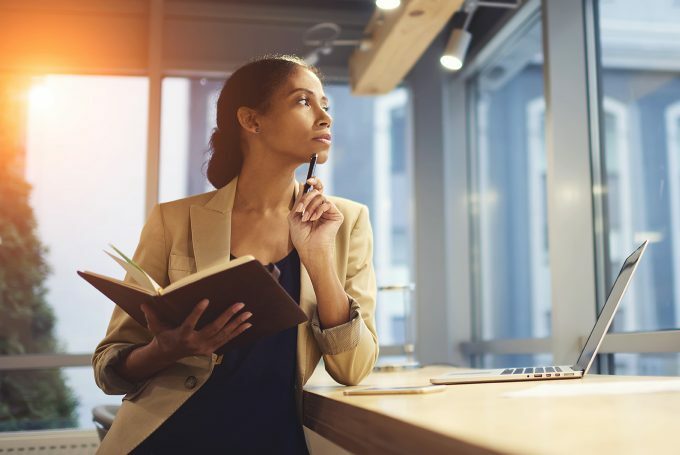 In addition, the study also found that whether people have fixed or malleable beliefs about mindfulness can be linked to job performance and work behaviors, potentially providing insight into workplace effectiveness. Researchers should explore further implications for the workplace and elsewhere, Kong said. 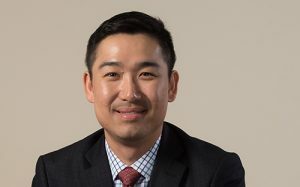 Kong was named an Ascendant Scholar 2019 by the Western Academy of Management and elected as an incoming representative-at-large of the International Association for Conflict Management. He is an Associate Editor of the Journal of Organizational Behavior, and also serves on the editorial review boards of the Journal of Business and Psychology, Journal of Management, Journal of Trust Research, and Leadership Quarterly. Kong’s research on leader humor was cited as the third most read article in the Academy of Management Journal in 2018.